Are you interested what you get with Dr Shawn Bakers’ carnivore training system online health coaching program? Want to know what to expect before signing up? I’m inside the program so I can share the details with you. What is the Carnivore Training System? It is an online health coaching program shared as videos and downloadable pdf’s on recommended exercises, nutrition advise and mind set tips from Dr Shawn Baker. 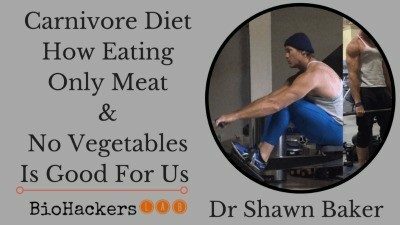 Dr Shawn Baker’s carnivore diet lifestyle has gone viral on the internet as he eats a diet of only meat and says he feels healthier & physically stronger in his 50’s than on any other diet he has been on. Since so many people want to know how Shawn does it & how to follow what he is doing. 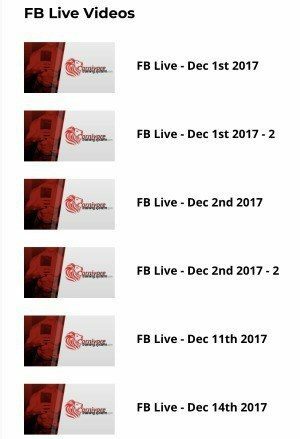 He created this new 12 week online training program and private Facebook group to answer those questions and help as many people as possible. Who Can Do the Carnivore Training System? Shawn wants males and females of all ages to get healthy. This is why he feels what he teaches should help anyone. 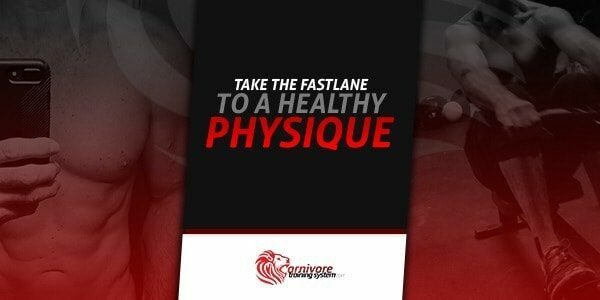 When you sign up for the carnivore training system online here you will then get access details to log into the online members area dashboard. In the dashboard you will see a welcome area with a welcome message from Shawn and some introductory videos like FAQ’s. To begin you will only get access to week 1 videos and the downloadable files for each workout day. Each week on the course is drip fed out per week. This means you do not get to see all 12 weeks of videos as soon as you’ve paid, you have to wait for new videos to be released to you each week. This is so you follow the training steps. The goal is to get you eating meat to help see if your body will feel and look better. Not only that but to motivate you to use your extra energy and move your body on a regular basis which is good for short-term and long-term health. Short-term people can lose excess weight which makes them feel great and have better self-esteem when looking in the mirror. Here are some personal testimonials from people following Shawn’s diet advise in his #nequalsmany study. Here I’ve broken down the three main areas of the course into my mini review of what to expect. The good and the bad. You can see how passionate Shawn is about exercise just by following his posts on Twitter or Instagram! His history of playing semi-professional rugby, competing in strongman competitions and making world records in concept 2 rowing distances shows he has a passion for exercise and staying fit. To begin, Shawn will explain the basics of what is to be expected of you and how to even make some of the recommended workout equipment for as cheap as possible if you’re on a budget. If you are worried that you haven’t worked out in years, or feel you are unfit then don’t worry. Shawn has tried to walk you through how to start exercising again without hurting yourself and is there to help for any questions. He gives video examples of the top 10 exercises he recommends during the course workout plans. Always good to see how someone does an exercise move so you know you are doing it properly. All of these videos tend to be brief lasting only a few minutes to get to the point. If you hate watching long videos you will like the way the course is set out so you don’t waste time and get confused. The majority of the program is made up of Shawn’s daily workout video guides. There are 3 days of strength training routines and an optional 4th day of condition training given to you each week. From what I can see so far; I’m only into week 3 myself so I haven’t seen it all yet. For each day’s training you will get an option to also download the workout sheet as either a pdf or excel spreadsheet. Both of these sheets are the same, with the number of reps and sets to do for each type of exercise for that day’s routine. I guess the benefit for having it as an excel sheet would be to be able to make notes on it so you can track your personal numbers on your computer. My main criticism of the workout videos, as the others, is that the sound can vary. I would also have personally preferred a more consistent format when Shawn records the videos. For example always in the same place, same camera angle etc… I’m more techy and picky on this stuff than most people probably are, so just a personal critique on this. These are also short videos where Shawn explains what to eat and some extra hints and tips. 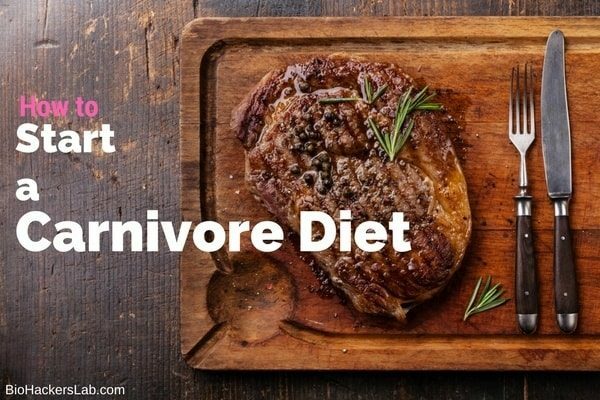 These include how to get into a carnivore eating habit, but also good lifestyle habits like sleep habits and stress management. The beginning tip of not have to go in 100% on the diet to start is great advise and practical in thinking. So you can put your mind at ease if you think you have to start from day 1 never eating anything but meat ever again in your life. Shawn tells you how he would transition you into a diet of mainly meat, eggs and some dairy. This is not an excuse though to binge on junk carbs in between meat meals. better joint health and more. My criticism in this section is that this section is much shorter than the workout video sections each week. 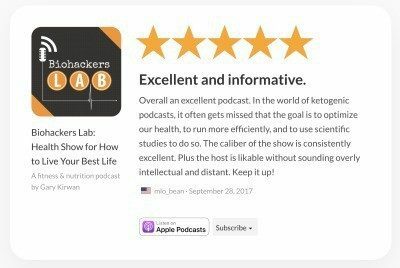 I personally thought there might be more content in this section to help assist new people starting the diet. So if you are joining the course just to get advise and health coaching on how to eat a carnivore diet in loads of detail then you might want to also read my 5 all meat diet plan rules. I know the focus is on training and working out to get healthy, but I think a lot of people will be coming in never having eaten a diet of mainly meat. They could be given some more guidance in the videos, especially in the beginning section like how much meat to order, how to cook some common cuts of meat etc… This would enhance this section and the whole course to make it feel a lot more carnivorous. Example of replays available from Facebook live talks. However, Shawn does make up for any missing parts in the above two sections in his live Facebook videos talks. These are times where you can ask him anything live on Facebook. Again, this is a massive benefit to be able to ask Shawn anything on the live videos that he does weekly. Think how much a doctors consult costs. Here you can send as many questions as you want to Shawn to be answered then and there. The only downside here is that he is on the West coast of the USA, so the time difference can be a factor if you don’t live in the US and might miss them. Then of course there is the benefit of the private members only Facebook group to get inspiration and bounce ideas off other members. At the time of writing this is still in its infancy, so not many posts from other members in there at the moment. However, if you are member of any Facebook groups you know there tends to mainly be a few people that post the most. I would say use this opportunity now whilst the group is not so large to ask loads of questions as Shawn is there to answer the questions and wants to answer them too. If eating a zero carb/all meat diet interests you then I’d say – join the system and try it out. The health tips Shawn shares in the program are good long-term health tips. I can see he likes to keep things in life simple, but effective. Eat well, drink enough water, exercise regularly, get enough sleep and don’t stress over your diet to live a strong healthy life. 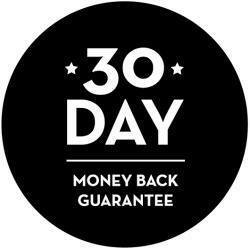 Shawn gives a 30 day money back guarantee if you feel the course is not for you. Why would you not go for it if you can get your money back if you don’t like it? If you do sign up after reading this page then please tag me (Gary Kirwan) in the private Facebook group. I would love to know you have joined. See you in the members area. 1 What is the Carnivore Training System? 2 Who Can Do the Carnivore Training System? 3 How Does the Program Work?